The idea of supply and demand has always been a key ingredient in any successful business, and automakers know that just as much as any leading entrepreneur currently raking in millions of dollars. Take Lexus, for example. 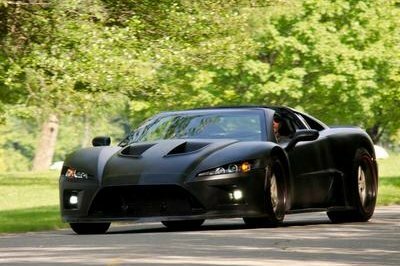 Their LF-A took some heat for being much more expensive than leading supercars in the market, but the company didn’t have any problems finding customers to hand over the $375,000 for it, instead of dishing out the $225,000 for the Ferrari 458 Italia. Bottomline, this was Japan’s first supercar ever and only 500 units were going to be built, meaning people will pay for exclusivity, no matter the cost. 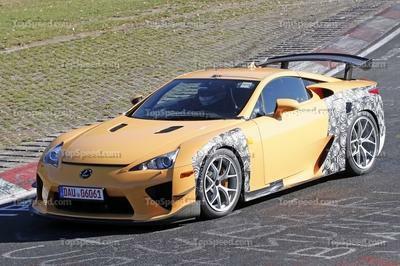 Now it seems as though Lexus is taking the demand for the Lexus LF-A to a whole new level by working on a second generation for the LF-A with double the features and only one fifth of the units. Needless to say, the price for this bad boy just jumped to double the original. A source close to the company has passed information along to AutoGuide stating that the upcoming LF-A II will be vastly more impressive in terms of performance, but will also be vastly more expensive. 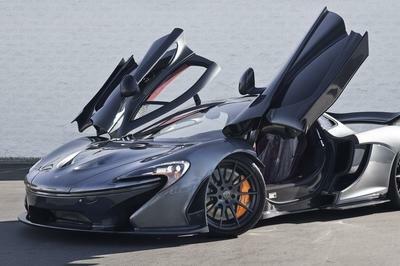 This source confirmed that the new supercar will deliver a significantly higher performance level, but the price will be somewhere in the range of $800,000 to $1 million. Oh and the number of units dwindled down to 100 in case math isn’t your strong suit. This is one of those cases where we think some customers may just settle for the first generation. $800,000 to $1 million? 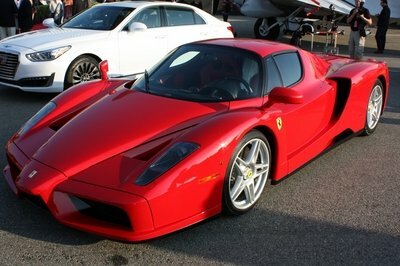 The current LFA is $400,000 and i can name plenty of cars that can out perform it with less or half the price. 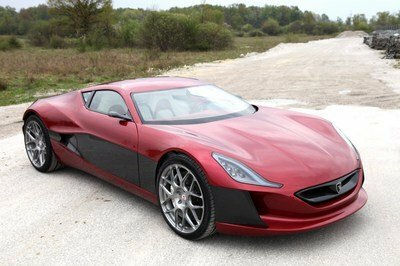 This car is indeed unique and very classy with its looks, build quality, and unique sounding engine and exhaust but i think its overpriced and the LFA-II will be equally overpriced. 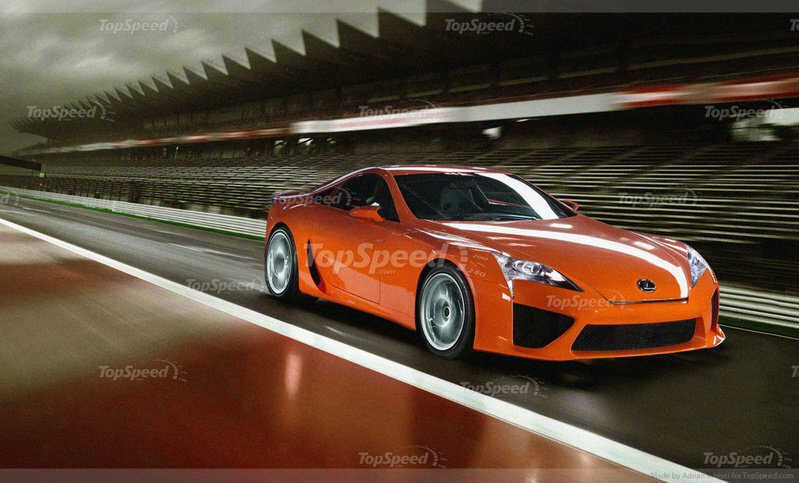 I would take a 2012 nissan gt-r over a LFA anyday.